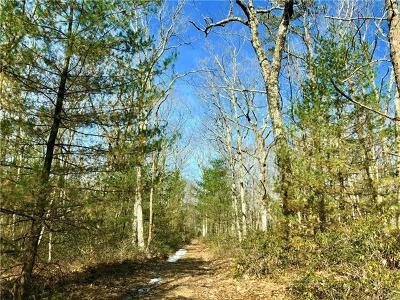 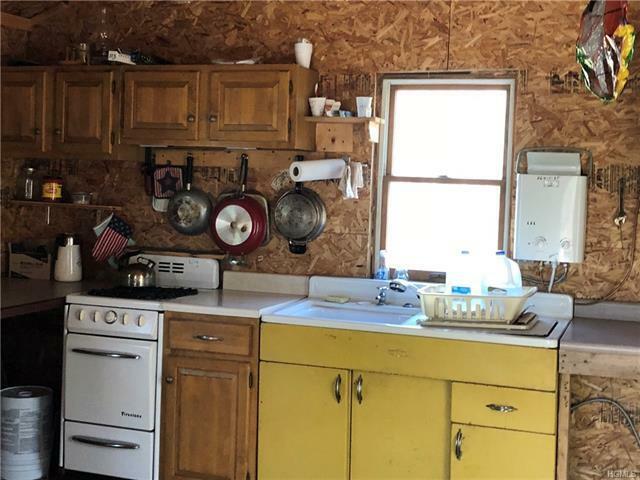 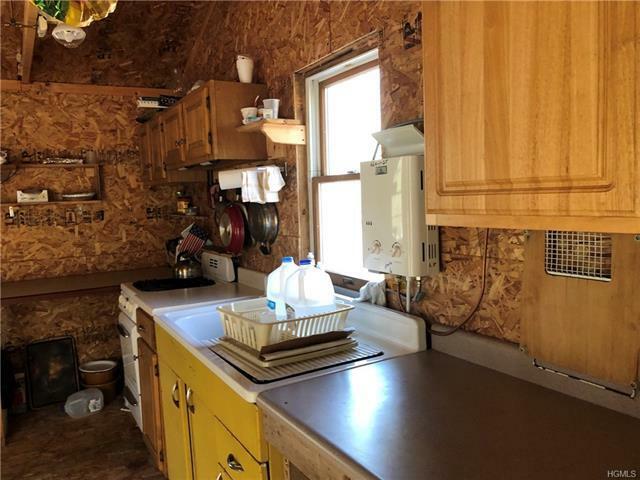 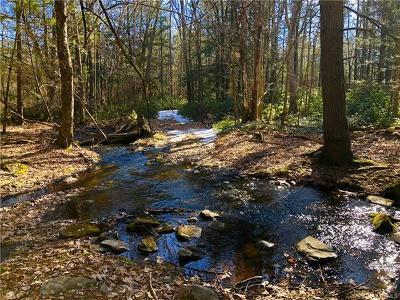 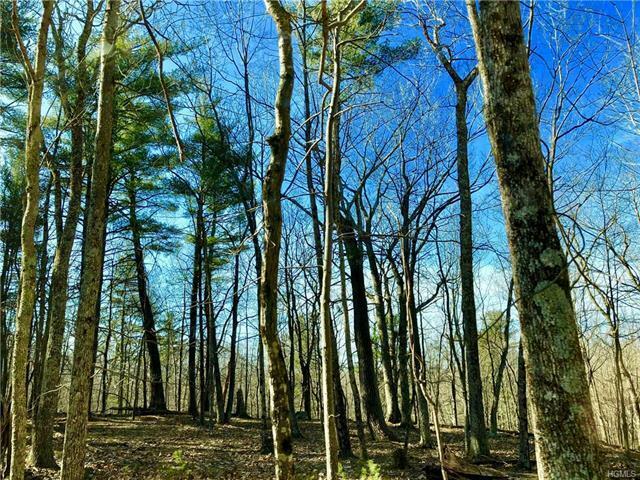 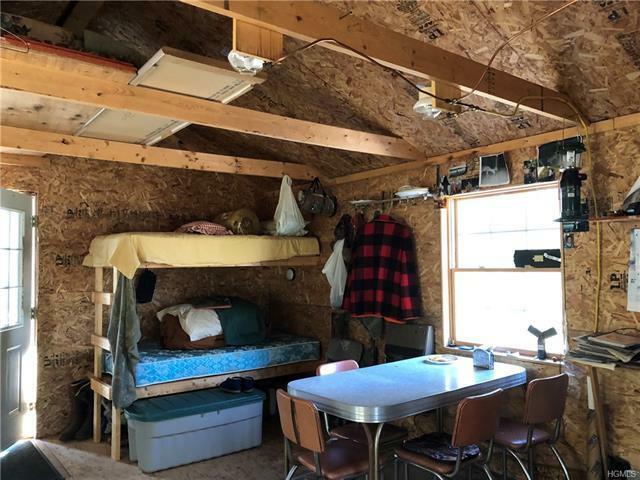 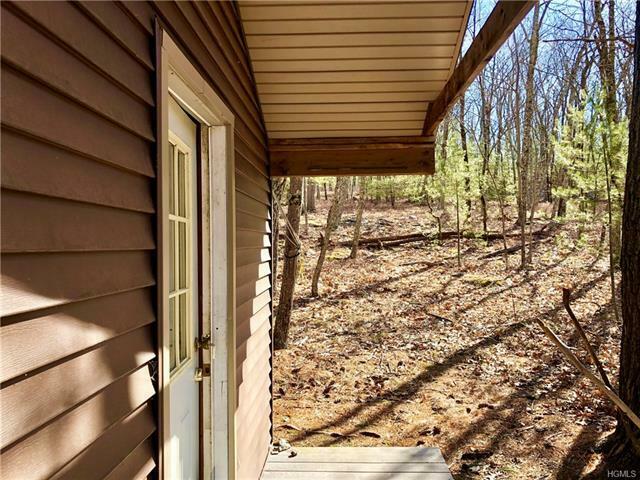 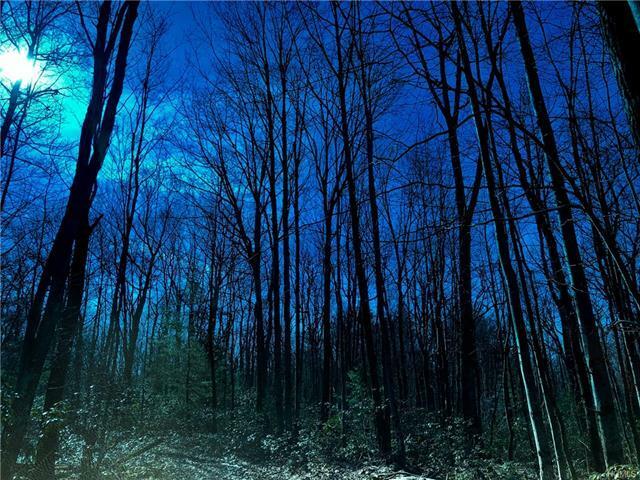 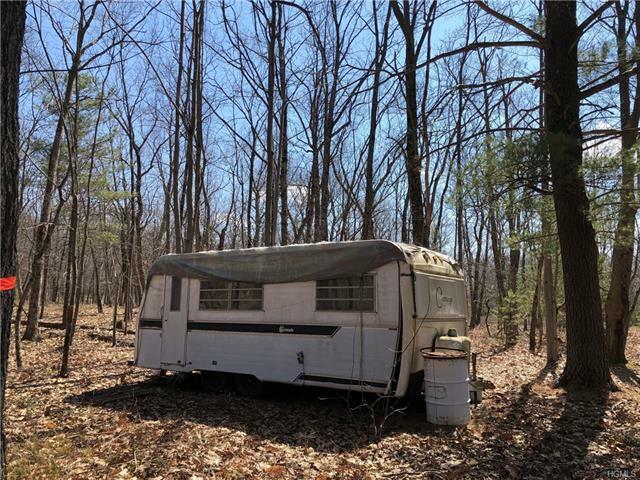 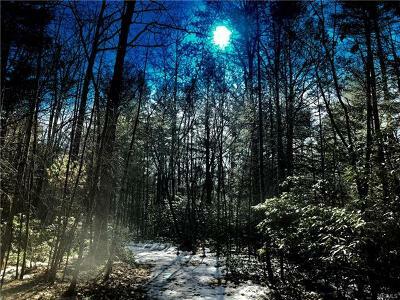 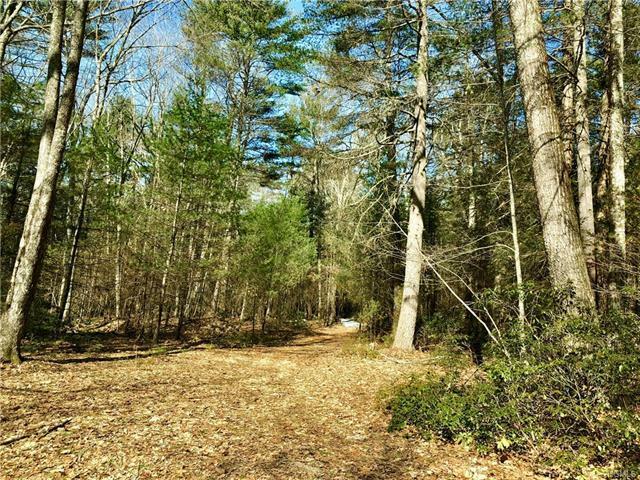 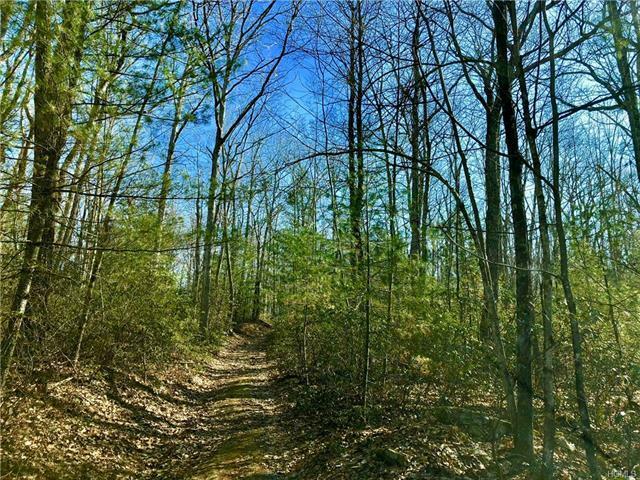 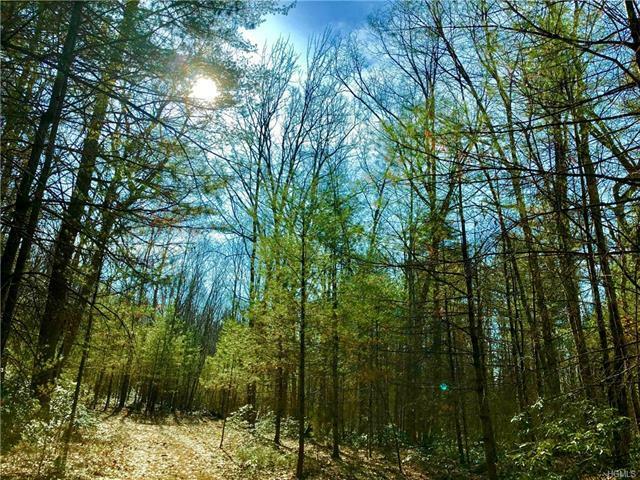 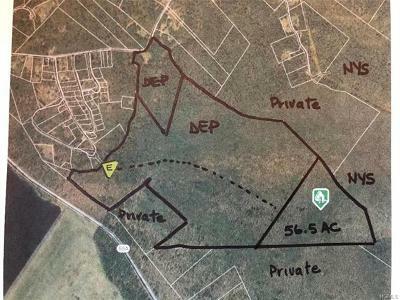 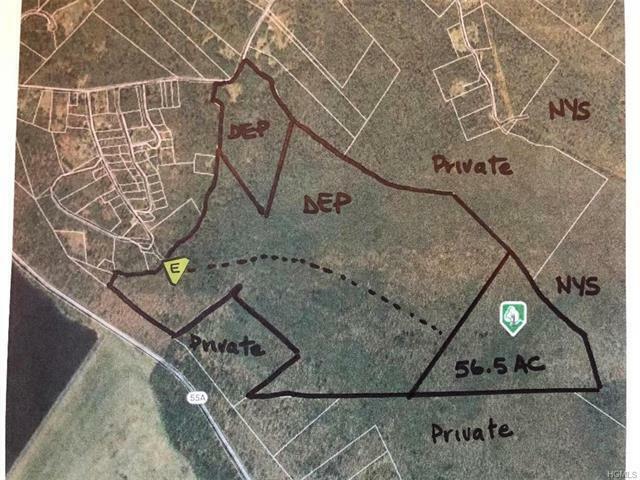 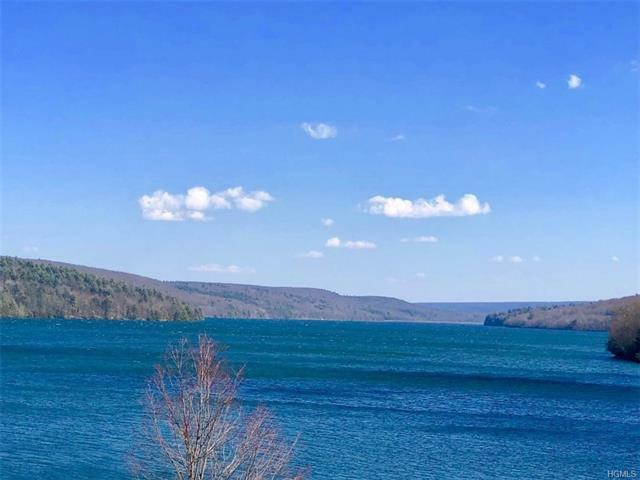 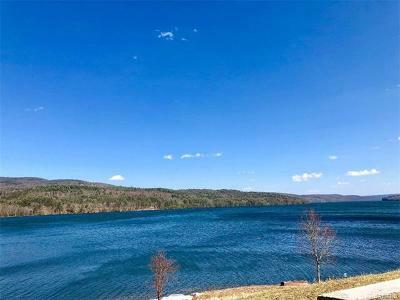 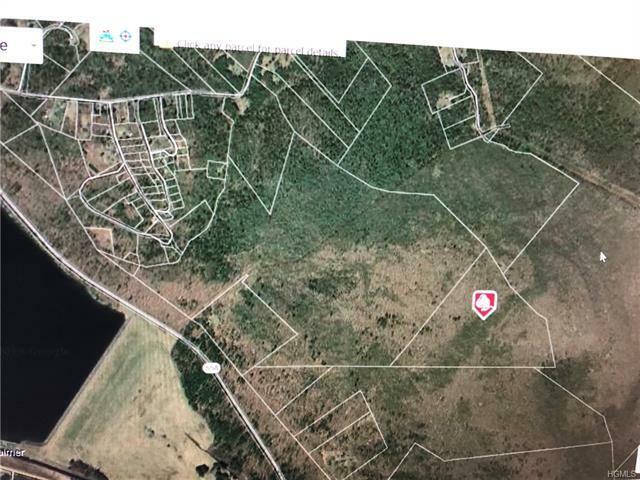 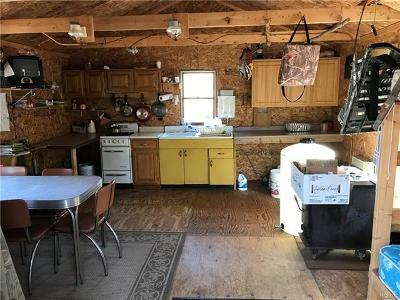 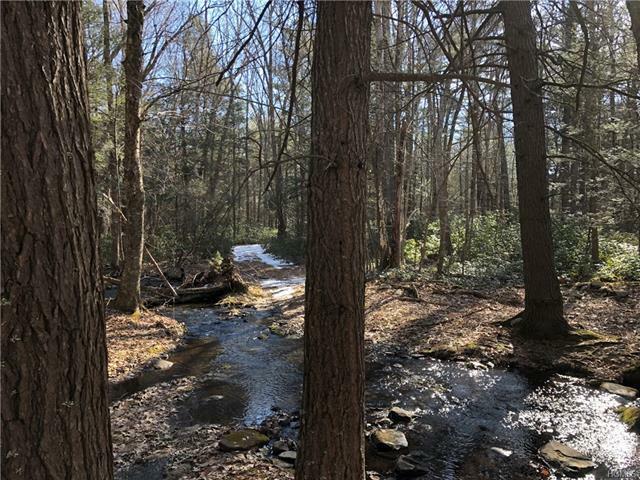 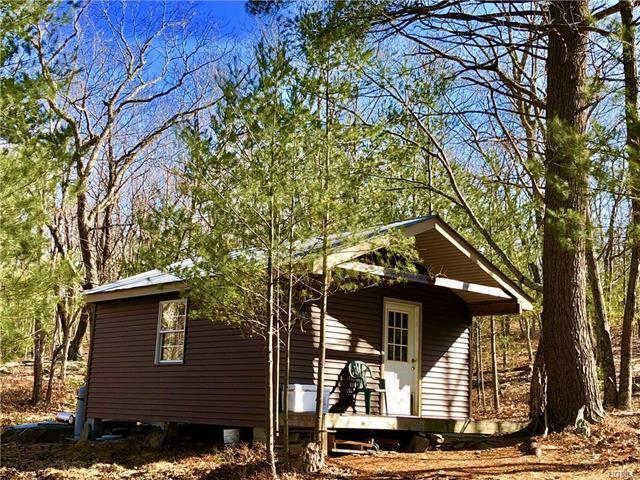 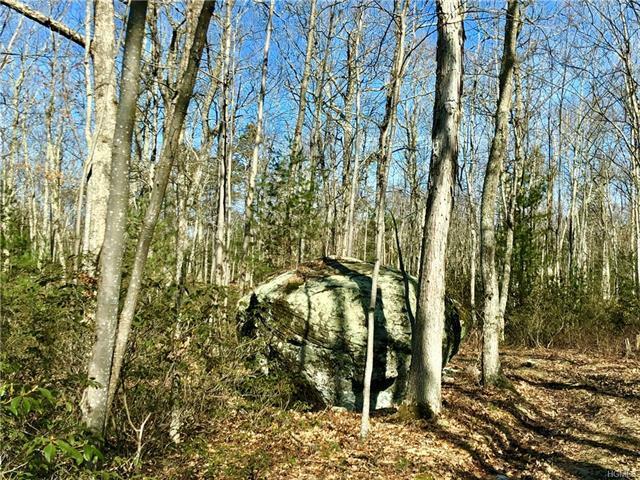 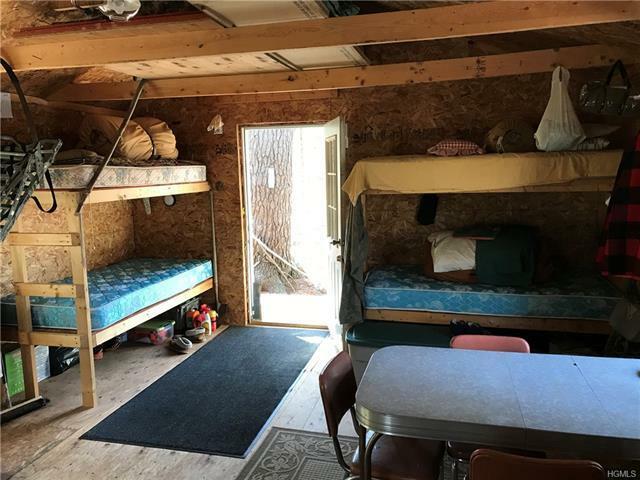 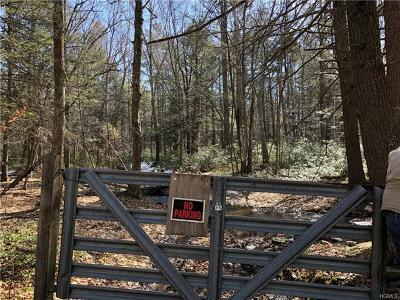 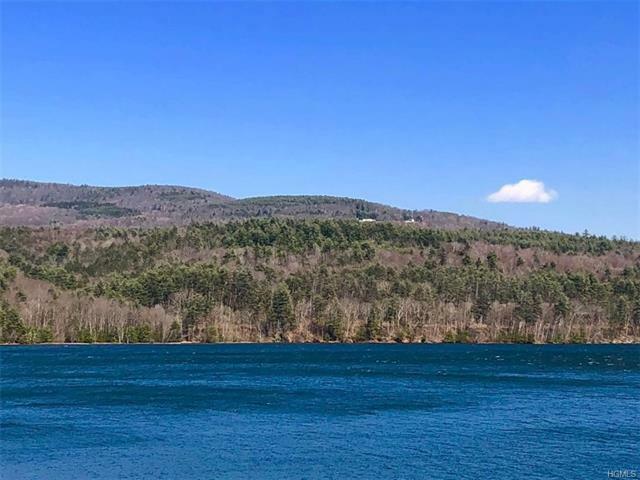 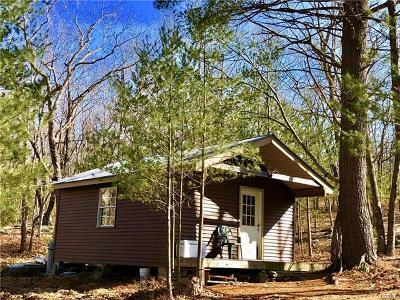 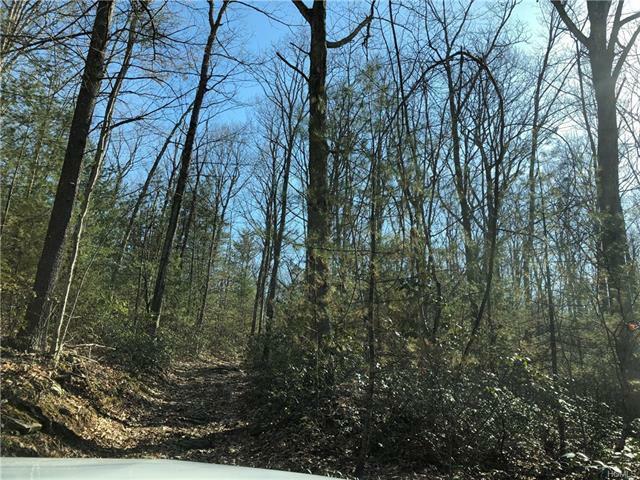 HUNTING/FISHING CAMP IN ULSTER COUNTY - TOTALLY SECLUDED, NATURE LOVERS PARADISE just opposite the Rondout Reservoir- 56 acres of pristine forest with mature hardwoods almost totally surrounded by approx. 5000ac of DEP lands to protect the Rondout Reservoir which is located just down the road. 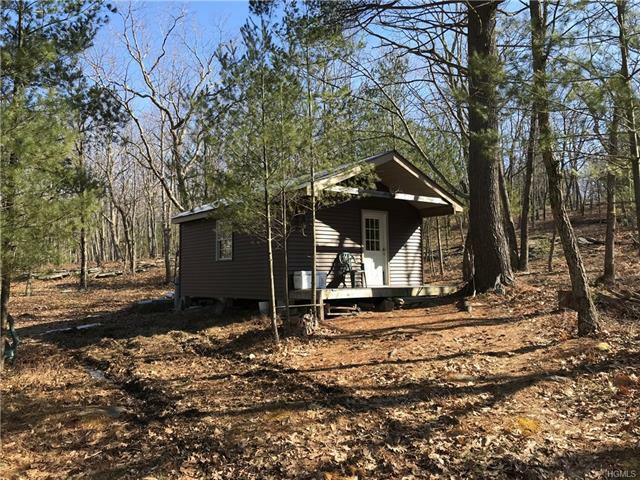 Hunters cabin accessed about 1 mile in on a rocky dirt trail/road beyond the gate. Current owners use ATV's to access cabin or heavy duty four wheel drive vehicle. 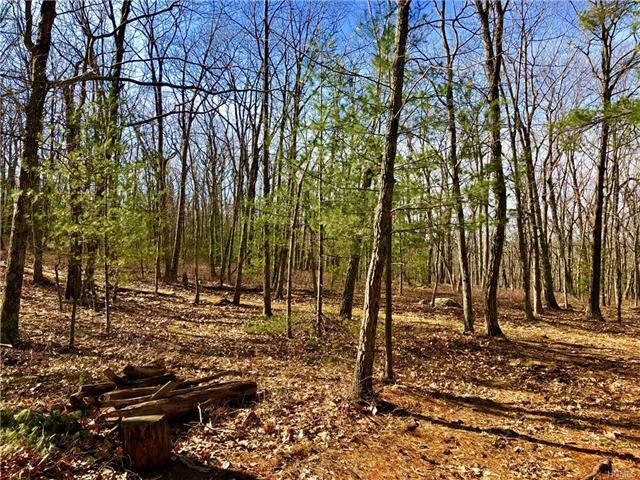 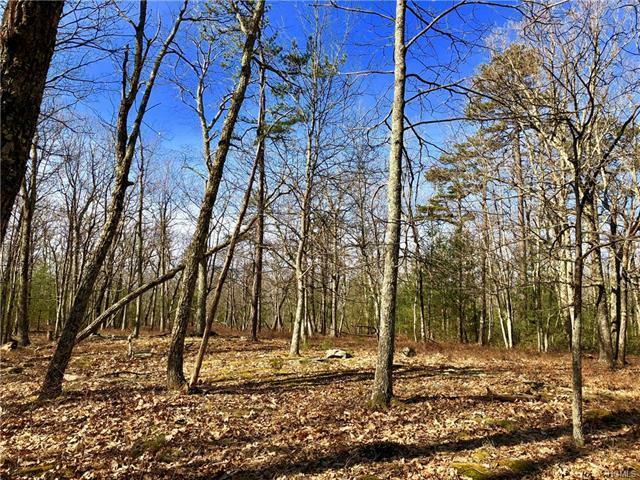 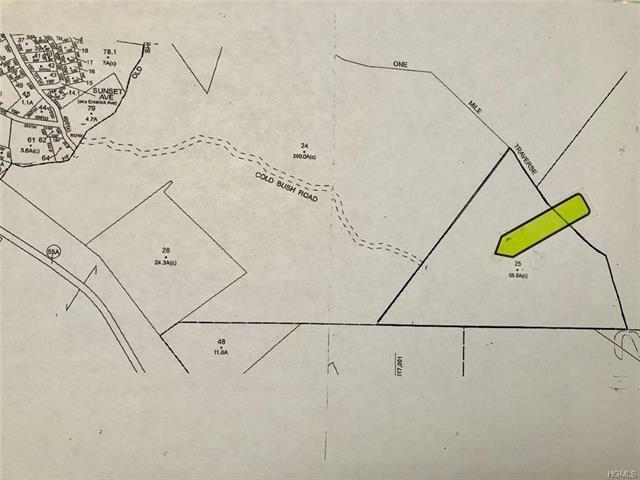 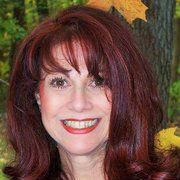 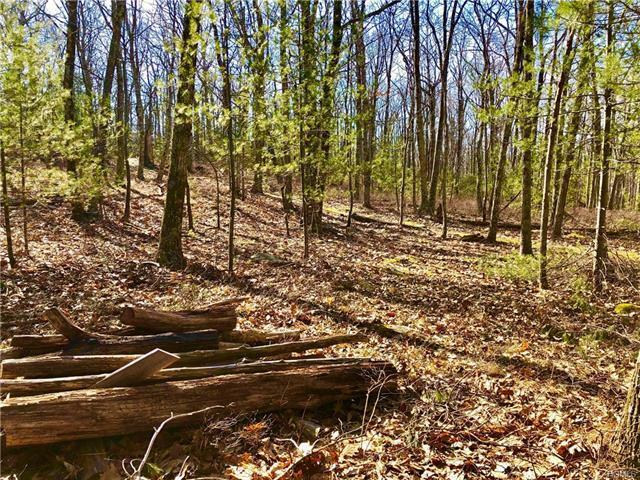 This land is adjacent to Vernooykill State Forest and is near the Sundown State land as well. 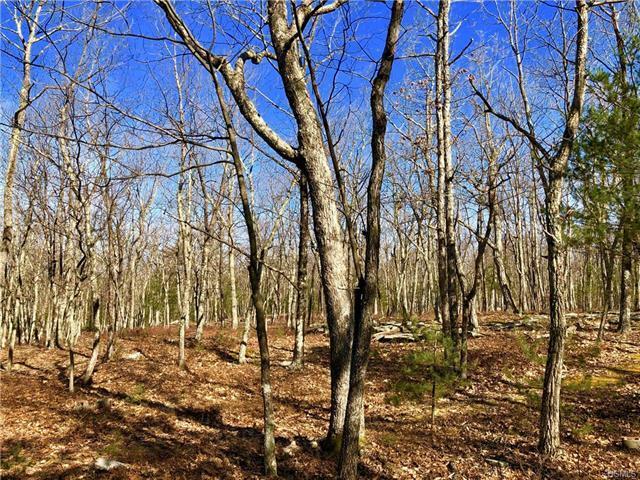 DEC has over 75, 000 acres of State land in this area. 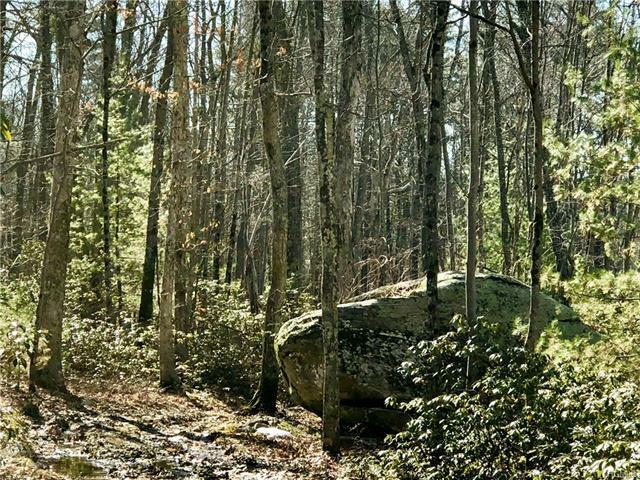 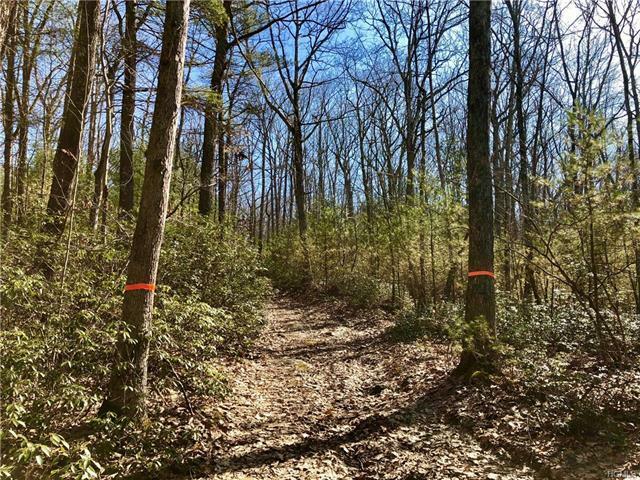 Enjoy your own private forest and take advantage of all the activities that thousands of additional State acres provide. 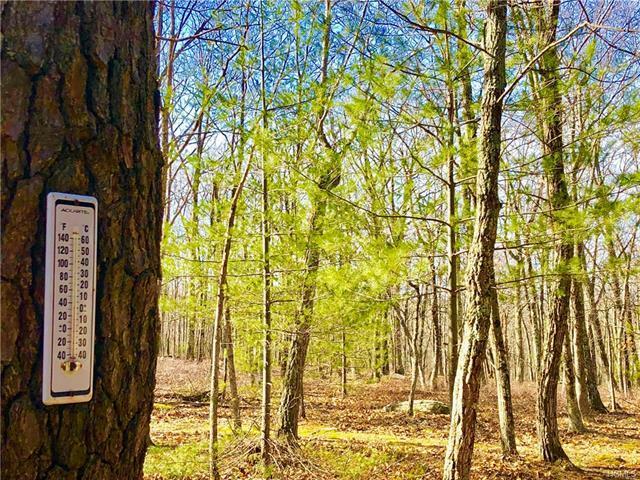 Fishing and hunting may require additional license and/or permits from DEC, NYC and NYS.